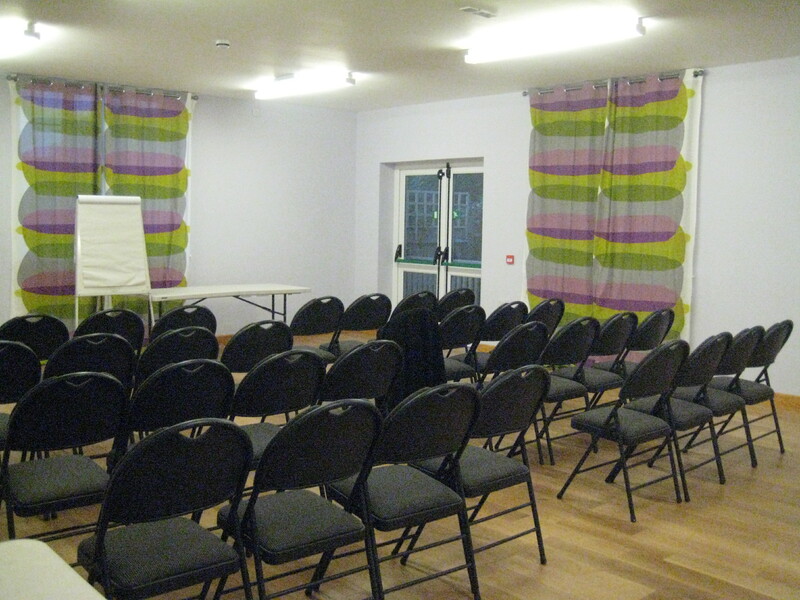 This page contains all relevant information for the Park Street Village Hall, including events, classes, bookings and contact details. In 1936 a village hall was built for the villages of Park Street Frogmore and Colney Street. The village was in a primarily agricultural area with a number of small dairy farms and some smallholdings producing eggs and fruit. It was a time of social change with the opening of the Handley Page factory in Colney Street. The Company grew rapidly and the airfield soon encompassed Frogmore and Park Street, its expansion influenced by World War 2 and the cold war that followed. 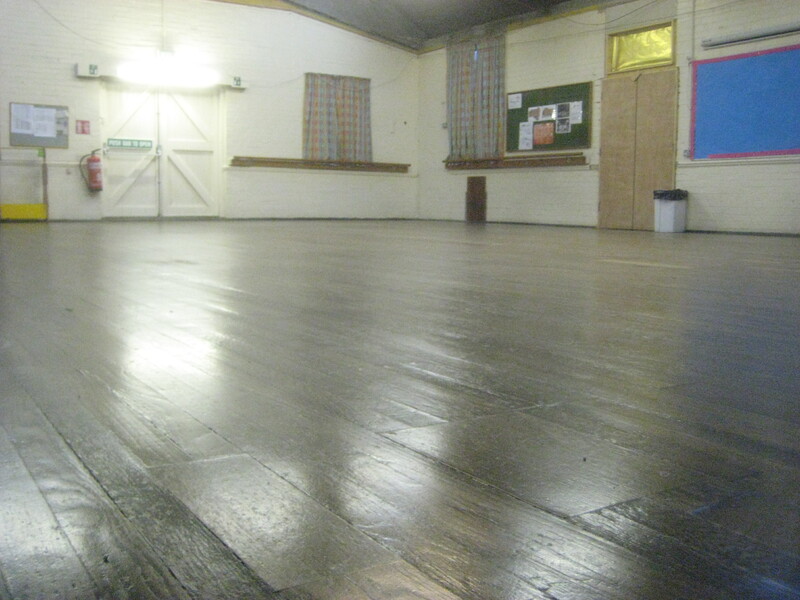 Due to social changes brought about by increased car ownership and television the Hall usage and income declined and the Hall deteriorated and was no longer an attractive venue. By 1994 the Hall was in a parlous state, cold, leaking, unloved, unattractive, and facing demolition without enough income to pay overheads. 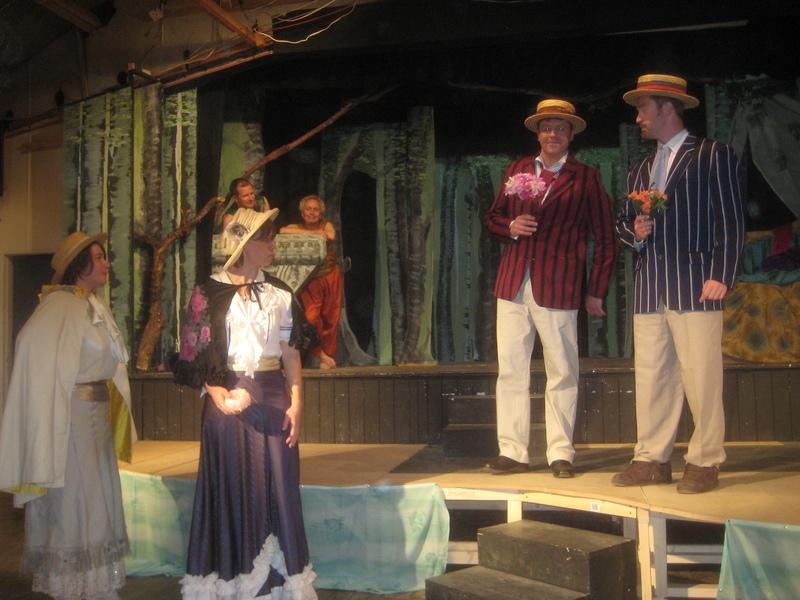 The Management Committee decided to form Park Players Drama Group to raise money. Insufficient savings accumulated to finance a new build. At this point the Management Committee decided to explore the possibility of a major rebuild and improvement programme on the existing site. 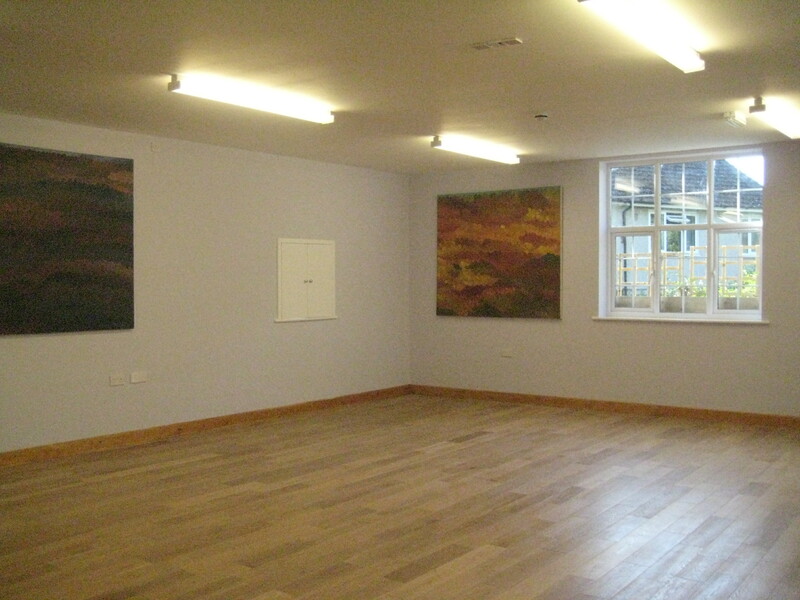 Following successful fund raising this is now well underway with a second hall, meeting room and small kitchen in use. The build has been led by Paul, a local builder and one of the founder members of Park Players and a team of local volunteers. In addition students from Oaklands Building College have built walls and plastered, preparing the job as if it was a paid commission, doing all the necessary paperwork, risk assessments etc. 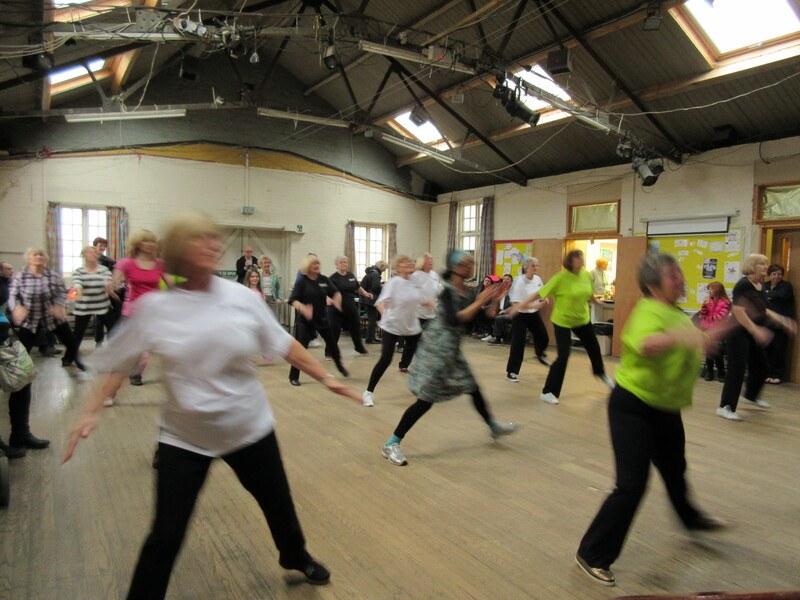 The Hall is now the hub of the community with income being generated from rentals to local groups and individuals, keep fit classes, film evenings, themed parties, quizzes etc. Regular quizzes are held at the hall – these are light hearted affairs and one can come as an individual and Rosemary will seat you with others or you can make up a table of 8. The cost is normally £8 per head, which includes a light supper. ContactRosemary 0755 1643 869 to book a place. The Committee have various things in the pipeline. They are hoping to put on a sing-along version of Frozen – fun for all the family, including a barbecue – early evening so young children can attend. Taking place on a Saturday before the end of the Summer term. Following the hugely successful production of the Wizard of Oz Park Players have not been idle. The next Park Players production will be two one-act plays and readings are now in progress. For an evening with a difference a Murder Mystery evening with a meal is also planned. Always trying to cater for everyone an evening of fast and furious rather silly games is planned again to include a light supper. 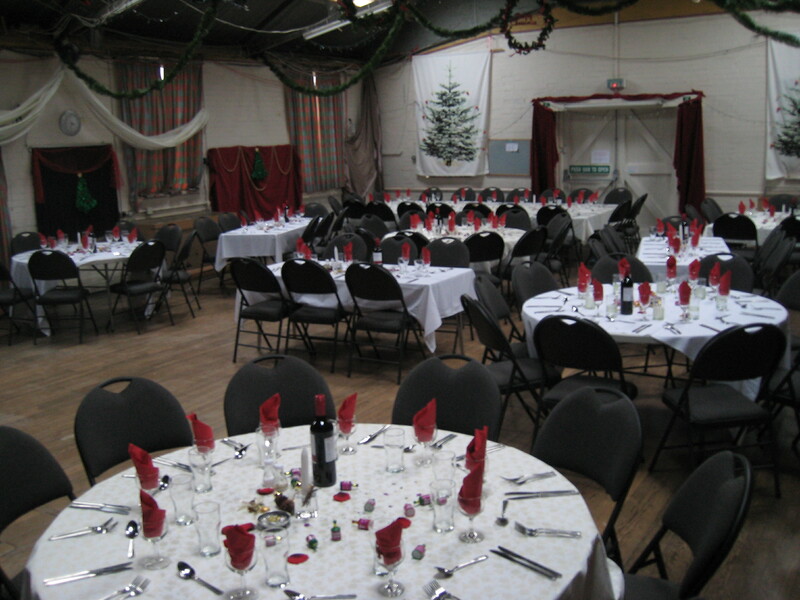 All profits from hall hire and fund-raising events are ploughed back into the ongoing rebuilding and refurbishment programme.